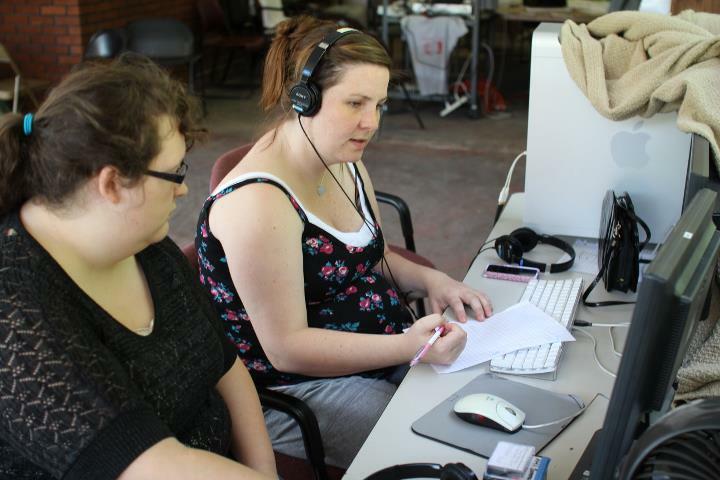 As we round out this Women’s History Month series spotlighting a few women who’ve shaped and inspired Appalshop, we focus on the Appalachian Media Institute (AMI), now celebrating 30 years of youth centered programming. Natasha Watts proved that youth media is a vibrant road to higher education and a successful career in the mountains. 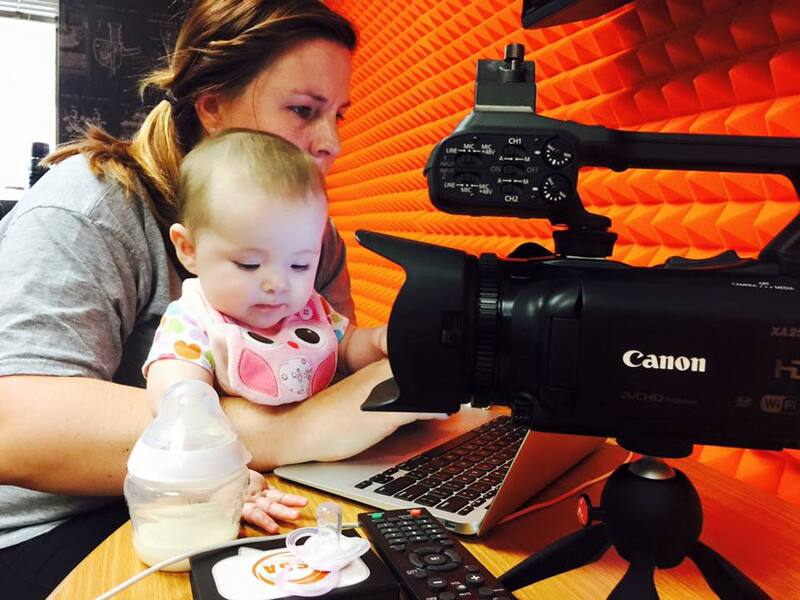 She is from Elk Creek in Letcher County, KY and spent 15 years with Appalshop, transitioning from a high school youth media maker to Lead Educator, and finally Director of AMI. Today, Natasha is a professor of Visual Communication at Hazard Community and Technical College. She began working with AMI at the age of 16 and has since remained a media maker, producing work that has played at the Sundance Film Festival, NPR’s morning edition, and the Museum of Modern Art. Natasha believes in an image-first learning environment that is rooted in cultural context. She is still influencing media in the mountains and her peers through her artistic visions, creative projects, and teaching. 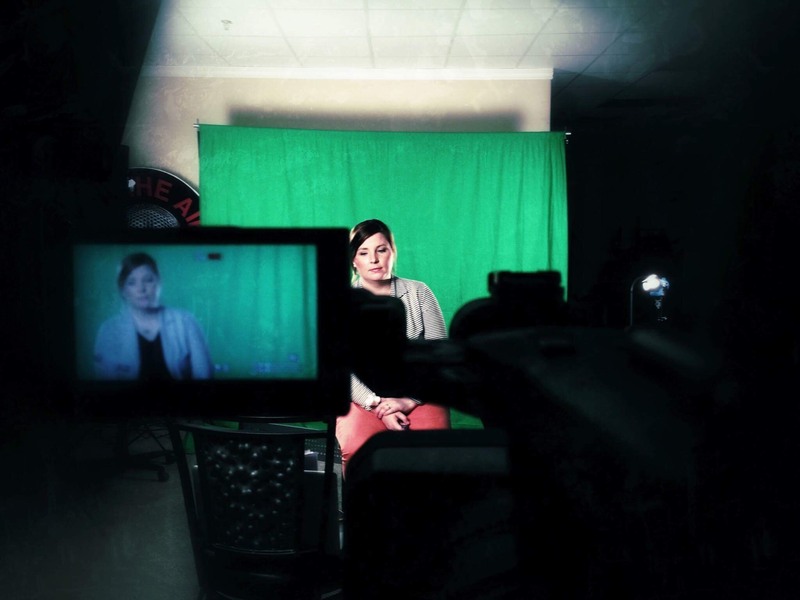 As Natasha begins her next educational journey, defending her doctoral thesis, we are so proud to spotlight her contributions to media making, leadership, and education in Appalachia and beyond! Enjoy this clip of Natasha talking about her theory of rural art education and investment in young people. You can also see media she created at Appalshop on AMI’s Vimeo page. Natasha Watts for AMI from Appalachian Media Institute on Vimeo.